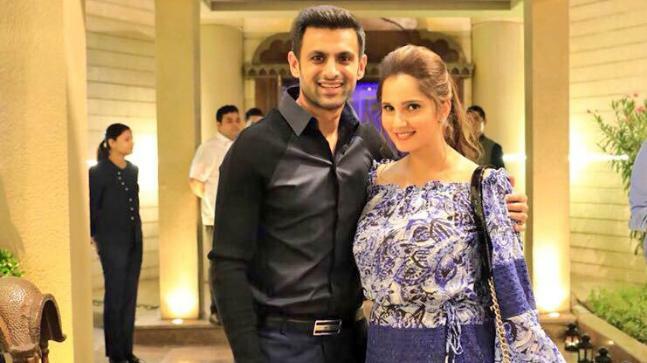 Shoaib Malik and Sania Mirza have each other’s back no matter what. While the cricketer was celebrating Pakistan’s Independence Day yesterday, Sania left a sweet tweet for all Pakistanis commemorating the special day. She wrote: Happy Independence Day to my Pakistani fans and friends !! best wishes and love from your Indian Bhabi. 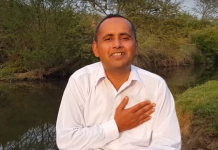 In return, Shoaib left his wife – and all Indians – a happy Independence Day tweet as they celebrate their day. “Wishing Indians all over the globe (specially the one at home) a very #HappyIndepenceDayIndia,” he tweeted.